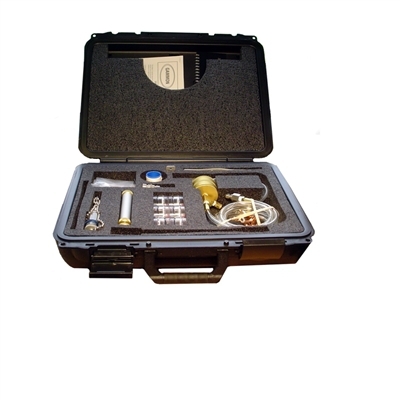 Gammon GTP-1172 MARK II Fluid Sampling Kit - Welcome to Oilybits U.K. This International version of the Gammon Multi Mini-Monitor kit is used for testing fuel for dirt/particulates contamination to ASTM D2276 (Millipore" TM test). This kit was made for operators who have to take samples from sampling points that are equipped with different types of quick disconnects.